A consultation with a divorce mediator is a great opportunity to ask questions that will help you determine if the process is appropriate for your situation and whether the mediator is a good fit for you. Whether you are new to the mediation process or have done extensive research on the topic, the following questions will help you maximize your time during the consultation. What is the mediator’s background? People may be surprised to learn that a legal education and/or attorney certification is not a prerequisite to practicing divorce mediation. Mediators may have a background in psychology, social work or even business, to name a few. Some mediators have decades of experience in litigation while others have dedicated their careers solely to consensual dispute resolution. The mediator’s background will influence their approach to mediation. What is the mediator’s style? Mediators practice different styles of mediation. Three common styles are facilitative, evaluative and transformative. Facilitative mediation identifies the parties’ needs and interests and facilitates conversations to reach settlement that is in the best interest of both parties. Evaluative mediation presents what a court would likely decide if the parties went to litigation and encourages the parties to accept that result. Transformative mediation places a greater emphasis on the process itself— empowering the parties to improve communication— rather than the agreement reached. Some mediators hold sessions that are one to two hours long, while others prefer half-day or full-day sessions. The latter allows the parties to cover as many areas of dispute as possible in one session. Since most areas of family law are intertwined, it can be helpful to discuss them on the same day. Meeting in shorter increments, however, affords the parties an opportunity to reflect on the discussions, to do any required follow ups (such as meeting with a specialist) and to prepare for the next session. What are the mediator’s fees? Mediators’ fees can range. Some mediators offer a flat fee while others charge hourly. If fees are a concern, don’t be afraid to ask the mediator if there are ways to reduce costs. For example, some mediators have associate mediators who bill at a lower rate that they can delegate certain work to. The mediator will be happy to go over ways in which both the parties and the mediator can work together to reduce cost. Read here for more ways on how to reduce costs in mediation. Do my spouse and I meet together with the mediator or do we meet separately? Some mediators will meet with each party separately (also referred to as “caucusing”) while others prefer that the discussions take place with both parties present (unless both parties agree otherwise). Is Collaborative Law more appropriate for my situation? There are many people who want to proceed with their divorce in a non-adversarial way but prefer having the support of their own independent counsel in the room. If this is the case, collaborative law is a great choice for the parties. For more information on collaborative law click here. In Mediation should I have a consulting attorney? 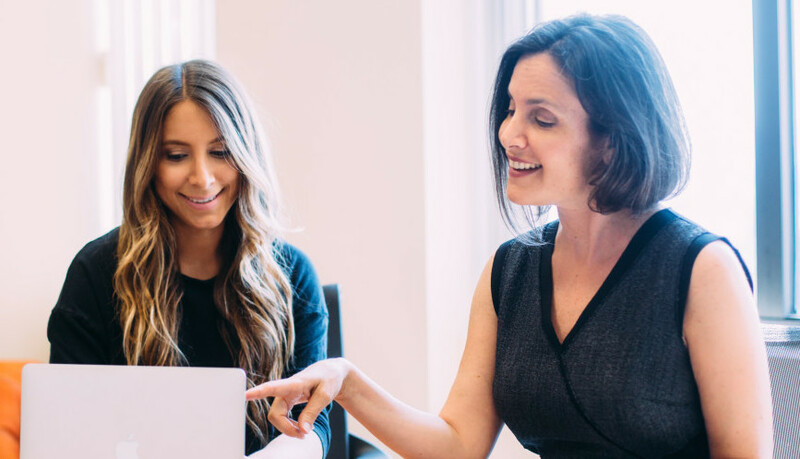 At Jill Cohen Law and Mediation, we encourage our clients to seek the advice of their own independent counsel at some point throughout the process. Since the mediator is a third party neutral, we believe it is in each parties’ best interest to meet with an attorney who can provide the perspective of an advocate before signing a final agreement. We suggest that you ask your mediator for referrals so that they can refer you to a lawyer that practices (or is at least supportive of) mediation. If you would like to schedule a consultation with Jill or Kelly click here or call 310-858-6685.